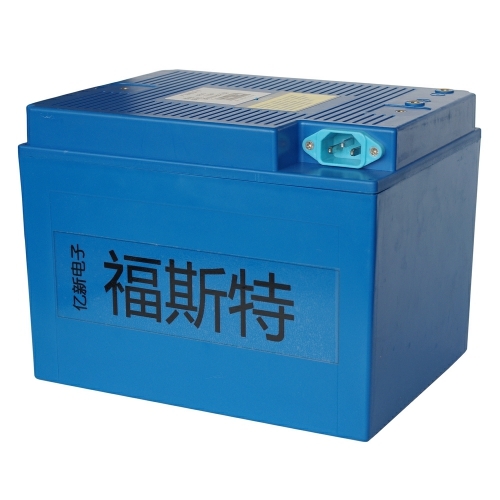 24V100AH and 24V200AH Car Audio Lithium Battery Pack. 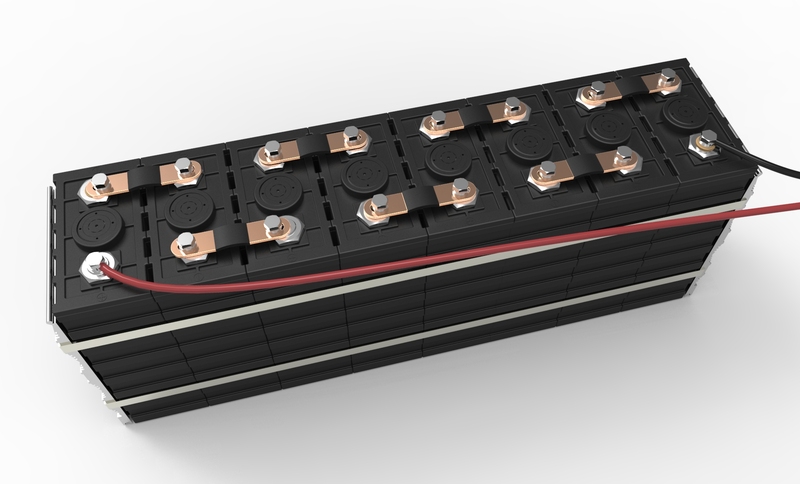 we designed a 24V200AH LiFePO4 Battery pack for Car Audio market.we have many client who is design their super Car Audio and need big battery pack for their Car Audio system. some of the Car Audio system is very powerful with 10kw. with LiFePO4 battery pack, they can provide enough power for their super Car Audio system.at this moment, we have developed 12V200Ah, 24V200Ah LiFePO4 Battery pack for Car Audio market and we are pleased to develope sales market net work in United States. and we are trying to cooperate with some of our partner to provide Car Audio Lithium Battery Pack. There is another battery pack, 12V200AH LiFePO4 Battery Pack for Car Audio System, with only 4 cell sin series. they are much smaller and can meet requirement for most of Car Audio Systems. 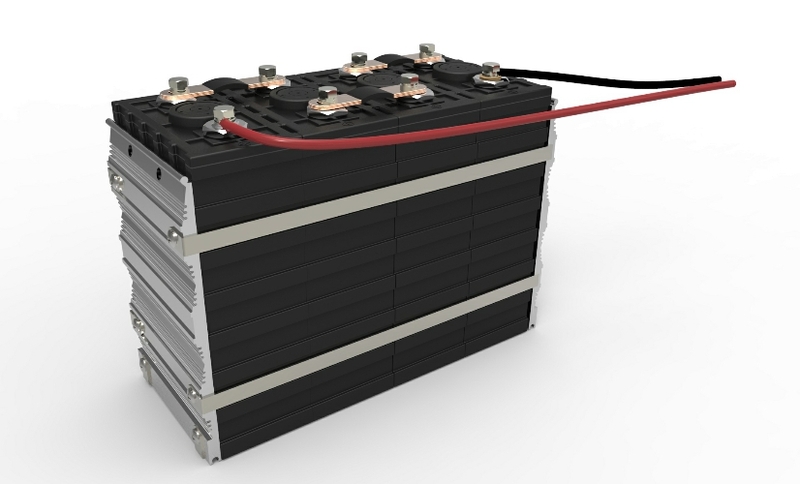 we are developing 12V100Ah LiFePO4 Battery Pack for Car Audio applications and they would be available very soon. they are brand new designed 12V100Ah and 12V120Ah Lithium battery pack with case for car audio system.